Parker’s youngest daughter Siobhan made the move from retail manager and apparel buyer for a women’s clothing boutique to real estate sales in 2012. Siobhan’s prior work experiences helped her cultivate the customer service and organizational skills that will ensure a smooth and easy buying process for her clients. She excels at remembering details and is a terrific problem solver when trouble arises. 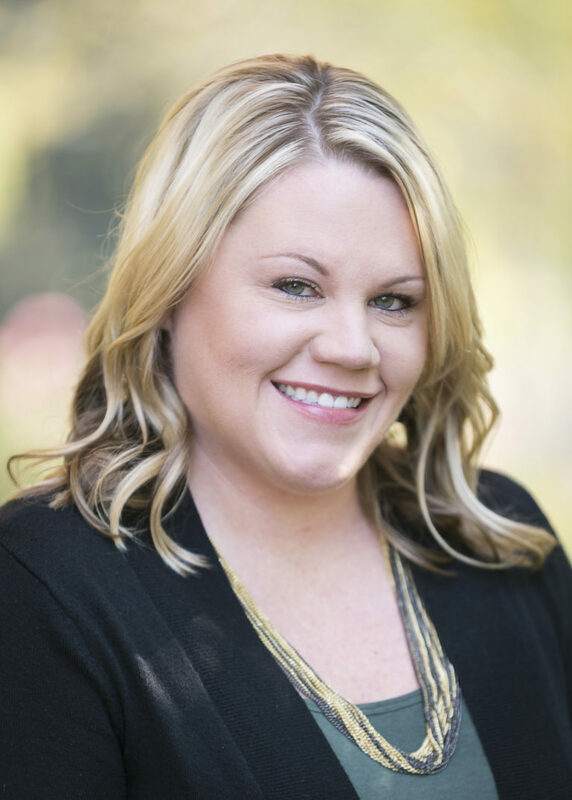 Primarily working as a buyer’s agent, she has already worked her way into the top 20 agents in waterfront Lake Hartwell sales in South Carolina! Siobhan has lived in the Upstate since 1992 and in the Anderson area since 1996. She is a graduate of Pendleton High School and currently lives in Anderson.